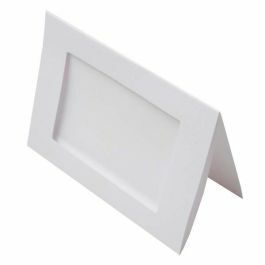 Rectangle window will work for 4" x 6" cards with a 1/4 inch overlap on allsides or with an image printed 3 3/4" x 5 3/4" to 5" x 7". 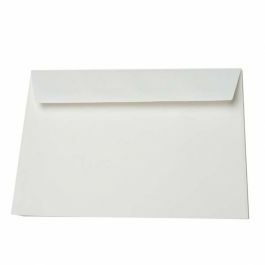 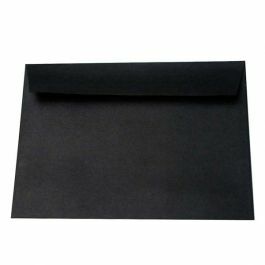 Built in adhesive dots are made to fit 5" x 7" prints and will not work right with smaller sizes and additional adhesive tape is necessary to hold photo in place. 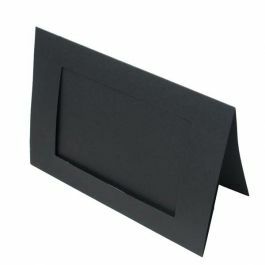 Frame cards are a great way to sell and show off pictures. The cards will work for invitations, announcements, proofs and photographic prints. 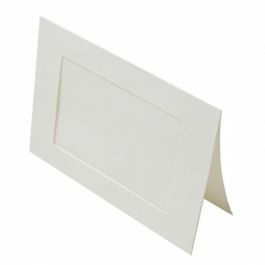 With the peel-away adhesive on the inside of the frame, it's easy to keep pictures in place.